Indian Institute of Information Technology and Management, Kerala has come up with notification for the recruitment of 08 Senior Research Associate, Software Engineer Trainee & Various Posts. Interested applicants should read the complete advertisement to know the complete recruitment process. The mode of application is offline. Aspirants are advised to visit the official website and download the advertisement notification to get more details. Please check the eligibility criteria before applying for the posts. The Registrar, IIITM-K, IIITM-K Campus, Technopark, Kariyavattom PO, Trivandrum -695581. 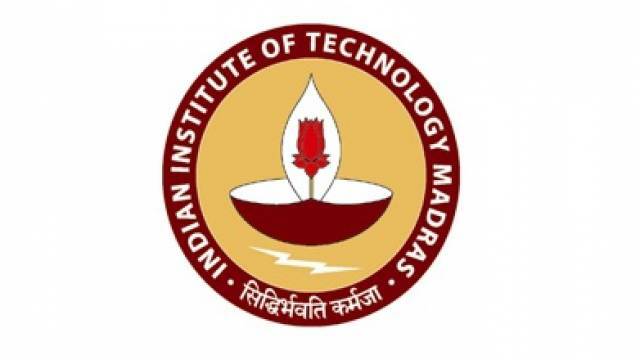 OR by E-mail jobs@iiitmk.ac.in on or before 12.04.2019. For more latest updates regarding job alert, results and study material for the various exam, so keep checking safalta education portal regularly. Aspirants will be shortlisted on the basis of the Interview. Candidates must have completed BE/BTech/ MSc CS-IT/ MCA with relevant experience. For more educational please go through the official website.